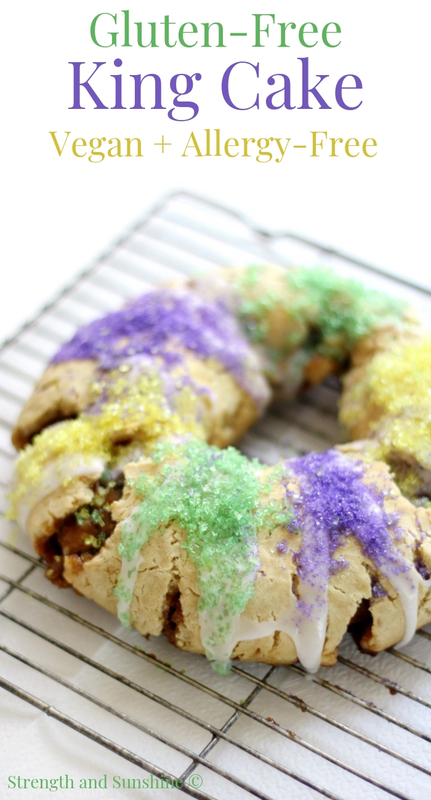 Carnival season in New Orleans means it’s time to bake up a King Cake for Mardi Gras! 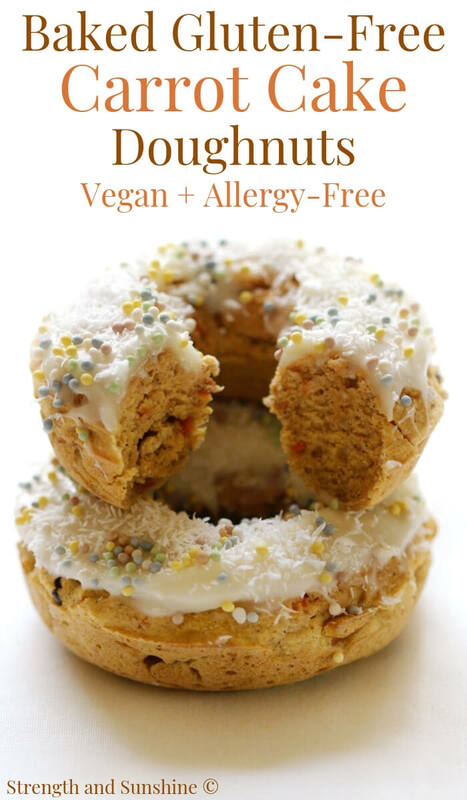 This Gluten-Free King Cake recipe is vegan, allergy-free, lightened-up, and low in sugar! A rich brioche-style cake ring with a sweet, buttery filling, decorated with icing and bold colored sugar crystals! A classic Fat Tuesday dessert everyone will love! Whatever your opinion is, it’s not Christmas without the classic traditional fruitcake! However you like your Christmas cake, this is The Best Gluten-Free Vegan Fruitcake to try! 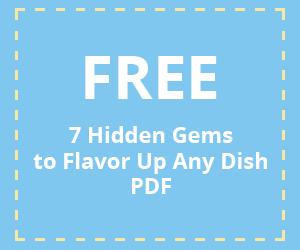 This easy recipe is allergy-free (no nuts! 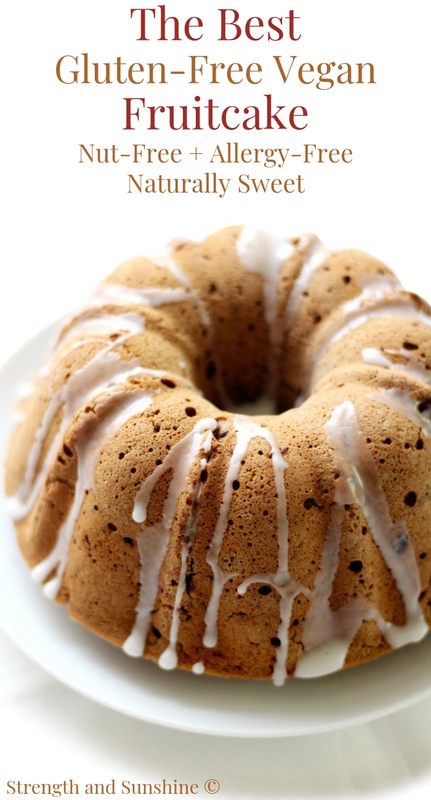 ), refined sugar-free with natural dried fruit, alcohol-free, kid-friendly, and perfect for gifting or dessert! 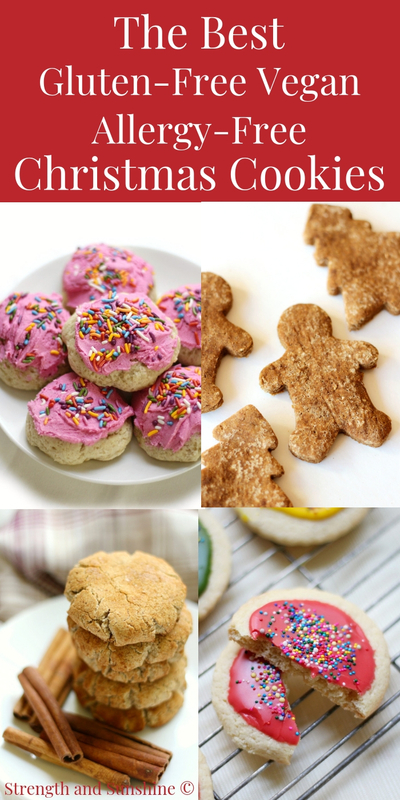 Looking for the best gluten-free, vegan, and allergy-free Christmas cookie recipes? This round-up is your resource for all the holiday and Christmas cookies you used to love, but now suitable for all your dietary, celiac, and food allergy needs! From gingerbread men to chocolate crinkles, snickerdoodles, sugar cookies, even shortbread! I think it’s time to round-up ALL the delicious Christmas cookies here on Strength and Sunshine in one post! The holidays are prime time for baking and most of that baking happens to be cookie baking (right?) 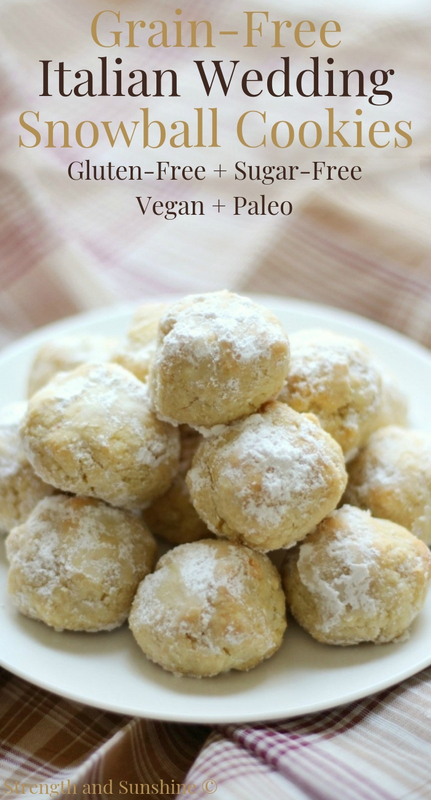 In this post you’ll find ALL the gluten-free, vegan, allergy-free cookies your heart desires! Everyone deserves a cookie (or 12) during the holidays and celiac disease and food allergies should never get in the way! Cookies for comfort baking, gifting, cookie exchanges, decorating with the kids, and of course…leaving for Santa!